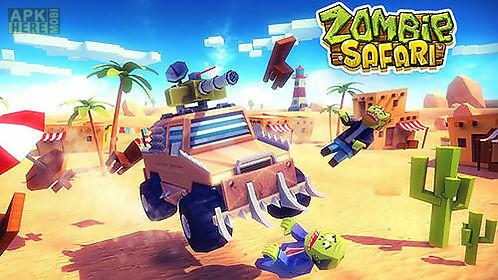 Zombie offroad safari game for android description: Rush along offroad tracks drive a powerful truck or other vehicle. Cope with insidious zombies standing on your way. 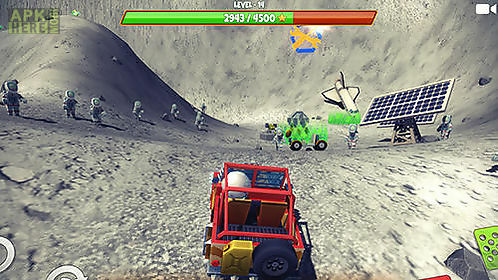 Drive across a post apocalypse world of this android game. Rush across deserts cities and even the moon. You will meet hordes of zombies everywhere. You can ram them in your car or kill them from such modern weapons as a cannon missile launcher and so on. 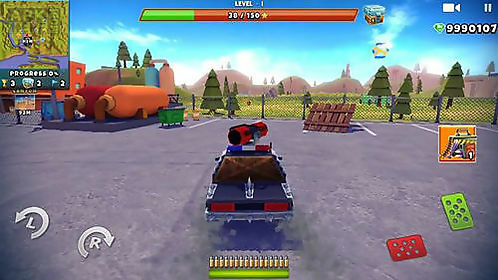 Pass check points overcome obstacles and complete other tasks to get a reward. Buy cars and even tanks. zombie apocalypse ended a long time ago leaving only ruins but there is no peace for the poor zombies. 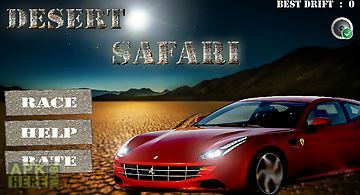 From their hiding places crawled a crowd of wild of..
Safari driver brings the african safari experience to your favorite mobile device. The game is great for kids of all ages. 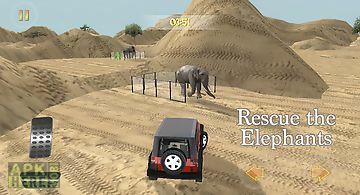 Great realistic 4x4 off road dri..
Get ready for the first time in the game history you will feel the joy of real desert safari with the fast and real racing car on your mobile. 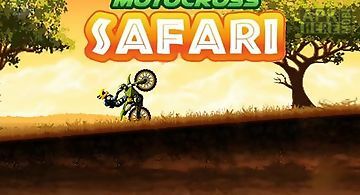 This is the ..
Take the biker forward across endless african savannah. Help the character overcome steep hills and other obstacles on his way. Discover unexplored lands o..
Start your powerful truck and drive it along a difficult track with trampolines hills stones and many other obstacles. 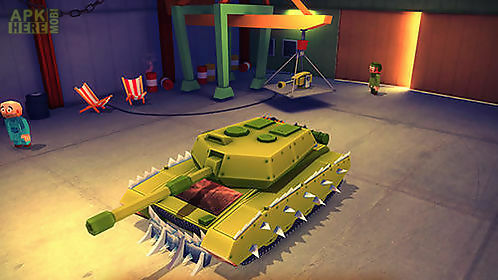 Enjoy every engine sound of your tru..
Take a unique car on the post apocalypse arena full of bloodthirsty zombies. Smash and kill the monsters! 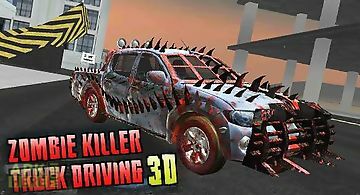 Get ready for extreme race across the arenas of t..
Drive a well armed car and speed along roads full of hordes of horrific zombies. 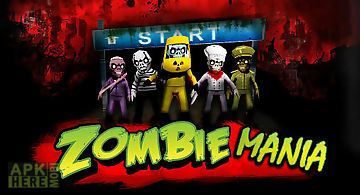 Try to survive among the hordes of bloodthirsty monsters in this game for .. Become a part of a post apocalypse world driving a powerful off road car. Overcome obstacles kill bloodthirsty zombies. 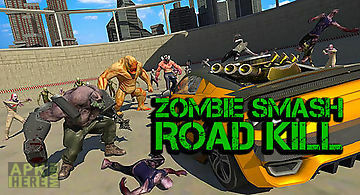 In this android game you are going ..
Get into a powerful car and go along the arena full of horrible zombies. 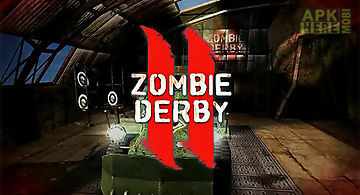 Ram zombies with your car and smash them under the wheels. 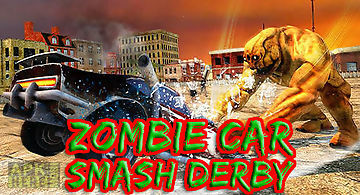 Drive along the arenas ..
Drive along the roads of a gloomy world which survived a zombie virus plague. 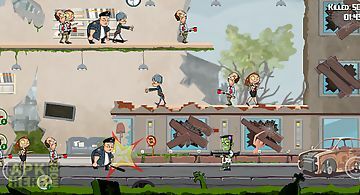 Ram smash and shoot at zombies. 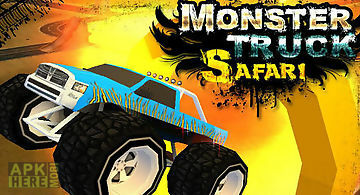 Transfer to the post apocalypse world in this..
Get into a monster truck and drive along deadly dangerous roads of a gloomy world full of hordes of zombies. 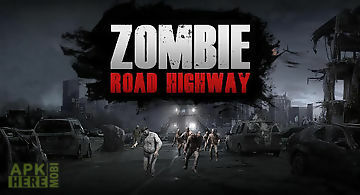 Drive along abandoned highways of a post apoca..
Take part in crazy zombie races. 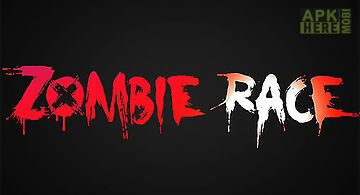 Take your zombie runner to the finish line outrunning your opponents. Collect different bonuses on your way. Choose among ..